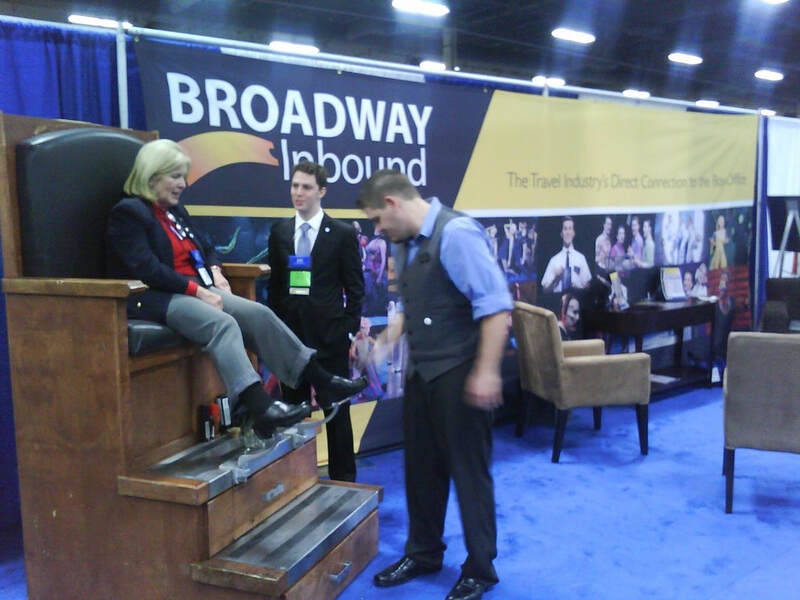 ​"We hired Roger from A Vegas Shoe Shine Co., to be part of our booth for a three day convention we had in Las Vegas. Roger has a friendly and outgoing personality. Roger quickly became part of our team and would greet potential customers very professionally. He was engaging and made people feel welcome. 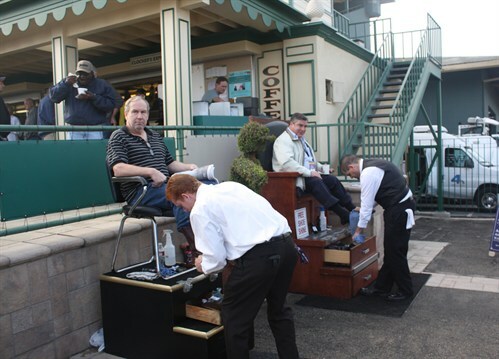 The next time we have business in Las Vegas we will seek the service of A Vegas Shoe Shine Co."
"We wanted to say thank you for your contribution in making our 2011 NTA Convention a success. Your professionalism, service, and dedication enabled NTA to achieve great things..."
"There were all sorts of amenities for the fans who showed up for morning works. * More references available upon request.